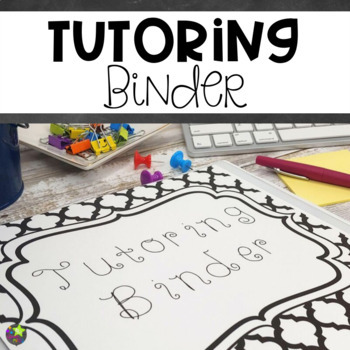 This tutoring binder will help you stay organized. It includes divider sheets and recording pages. The black and white style looks classy! 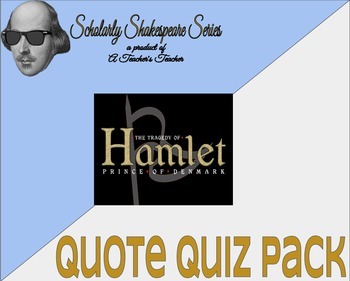 This Hamlet Quote Quiz Pack, a product from the Scholarly Shakespeare Series provides all of the following resources regarding an assessment for important lines from Hamlet Acts 1 and 2: 1.) a packet of quotes (with act, scene, and line number) to help prepare students for the quiz, 2.) an answer key for those quotes, 3.) the original as well as two different modified versions of the quiz with answer keys (allowing for student reward, leveling, choice, or variety), and 4.) a review Kahoot! game link to play while preparing for the quiz. This pack in the classroom can be used over the course of three to four days making it a great value! Owls are fascinating animals and kids love learning about them! 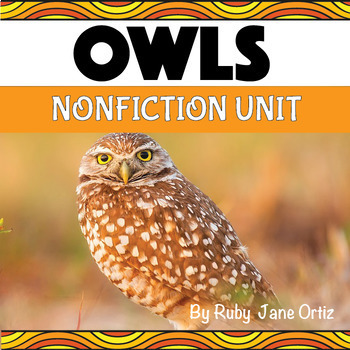 This resource is a complete nonfiction unit for your class. It includes craft pattern, lap book guide, nonfiction unit booklet, worksheets, and answer key. Just like a cross word but with numbers! 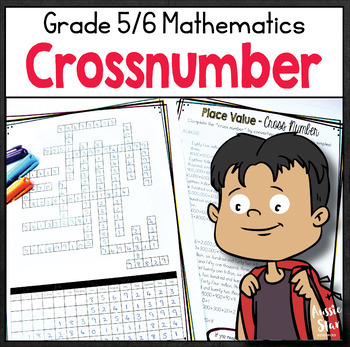 This fun and challenging activity will provide an excellent opportunity for your students to practice converting very large numbers from word form and expanded form. It has been aligned to both the Australian Curriculum and the Common Core Standards. Are your students struggling with paragraph writing? 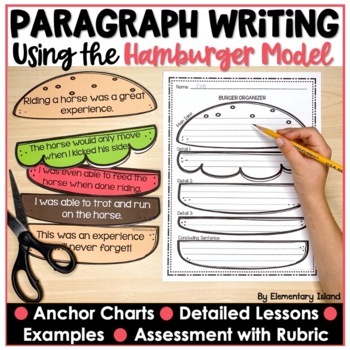 Try using the hamburger method to introduce writing! It is a great way to hook your writers into writing a strong paragraph complete with a main idea sentence, 3 detail sentences, and a concluding sentence.